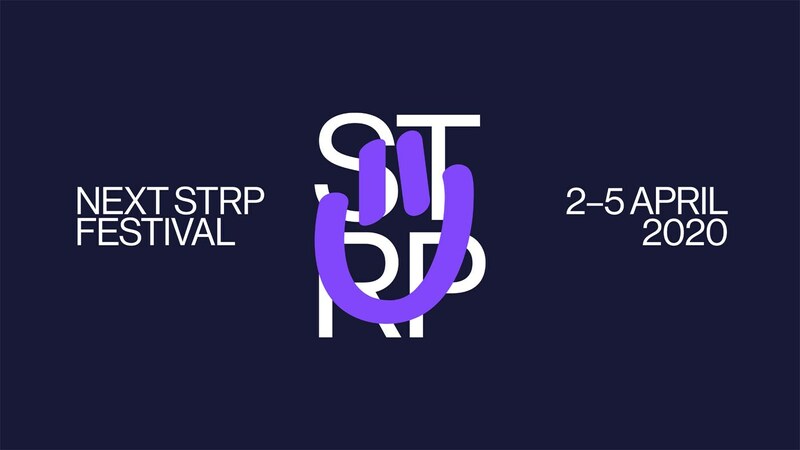 No, we have no idea yet what STRP Festival 2020 will entail. But what we do know is that the program will be both compact and long-term, that we will conquer locations and that this 10th edition will be better than the original. We also know that it will include completed projects by Floris Kaayk and Marleine van der Werf, previews of which we saw during STRP 2019. We will have more news about STRP 2020 in October!